BEAUTY LAUNCHPAD "BEST SKINCARE" WINNER TWO YEARS RUNNING! 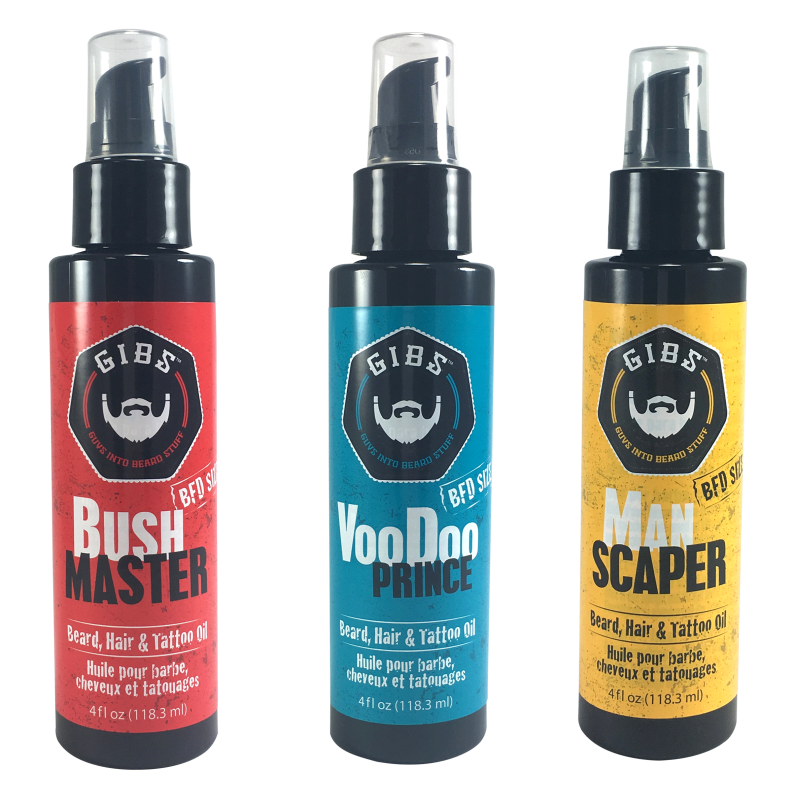 GIBS Alpha Male Beard, Hair & Tattoo Oil is packed with Olive, Argan and Sunflower oils to help soften, smooth, strengthen and protect, while Passion Fruit and Copaiba Balsam moisturize the skin, leaving your face lady friendly. Topping it all off, this powerful elixir has the added antioxidant benefits of Acai oil - now how’s that for top dog? 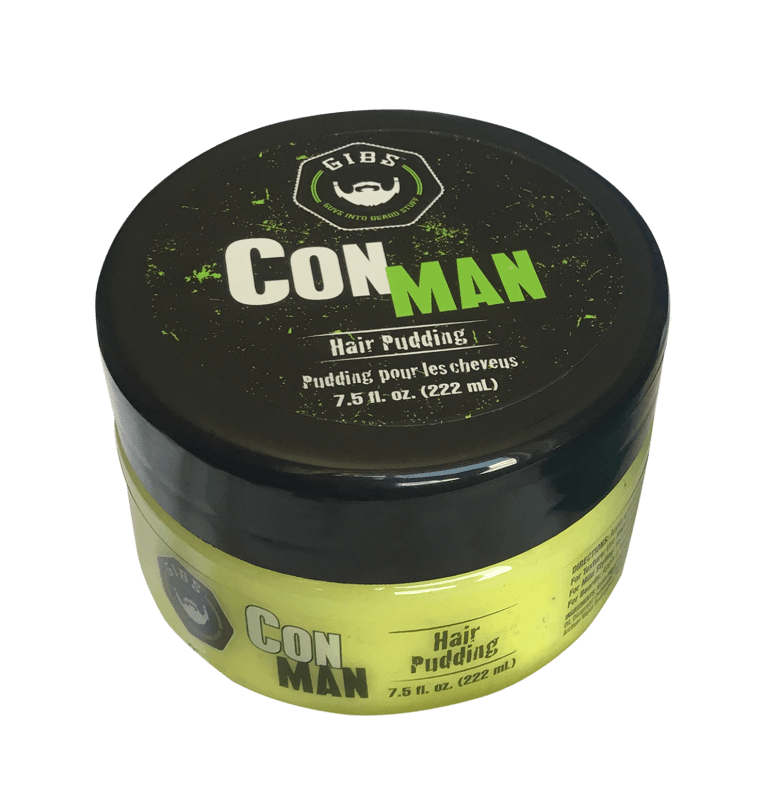 Con Man Hair Pudding delivers heavy hydration with light hold, perfect for styling fine or textured hair. Loaded with guar, guarana and hydrogenated castor oil for intense moisture and replenishment, and burdock root and hibiscus for an antiseptic and antioxidant push, it’s peppered with warm notes of cardamom, petitgrain and oakmoss. 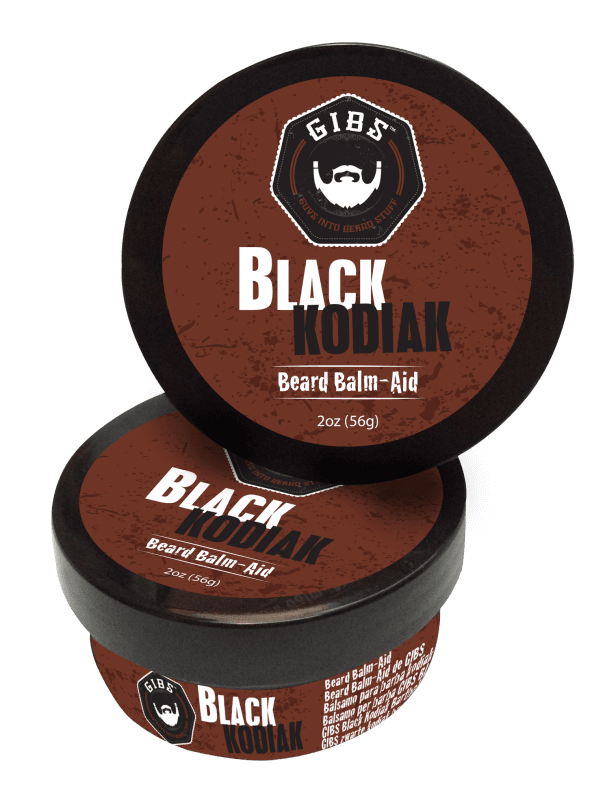 Its best trick is that it doubles as a lightweight beard custard, leaving them so soft and smooth, they won’t know what hit them. You asked for it, we listened. 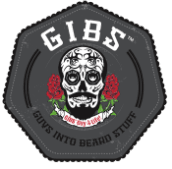 Our BFD-sized Beard, Hair and Tattoo Oils are here. Perfect for your backbar or you heavy-duty users, it's our orignal formula and scent, just in massive 4 ounce bottles. Olive and argan oils soften, while sunflower oil strengthens and protects your beard from all the manly things you do. 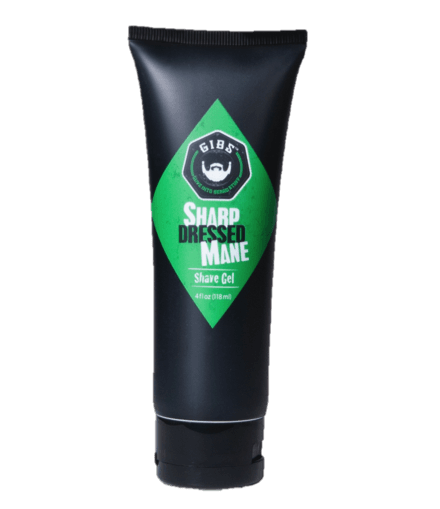 This formual busts the same smooth moves on your hair, adding polish, shine and style to neglected mops. It’s also a fantastic tattoo treatment; ink suddenly comes to life against super-conditioned skin. BFD Oils are Available January-February and July-August ONLY!